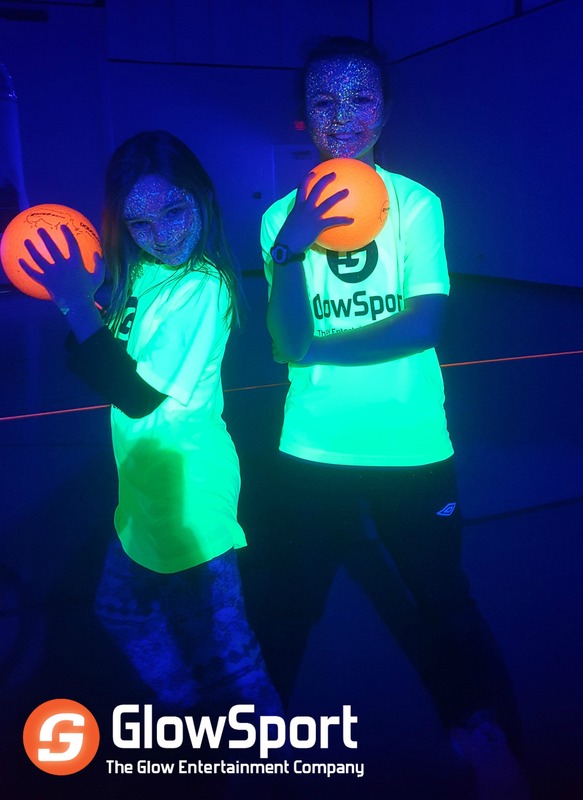 Option 1 – This includes 2 hours of glowing fun time for youth aged 3-17 and costs $10/participant. 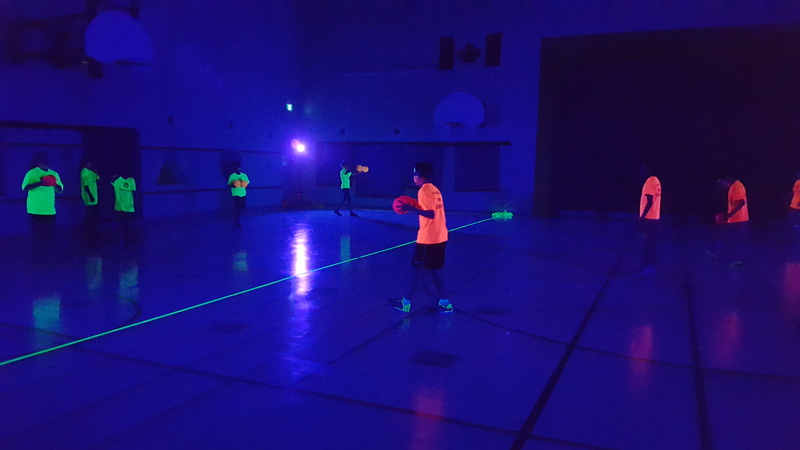 ($15/participant if less than 40). 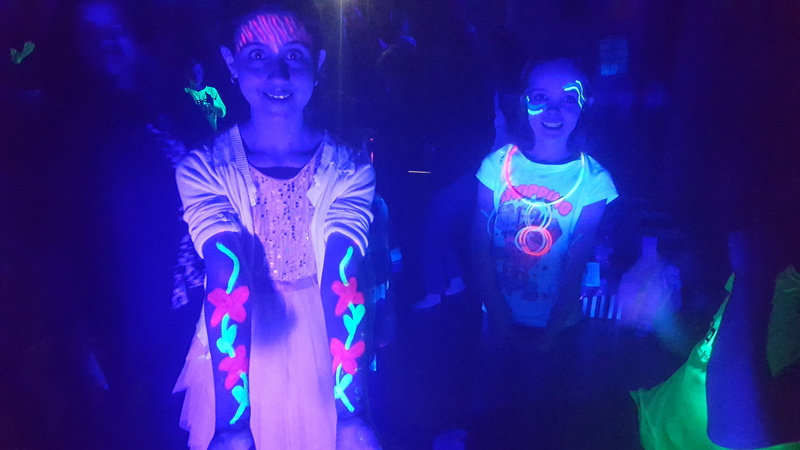 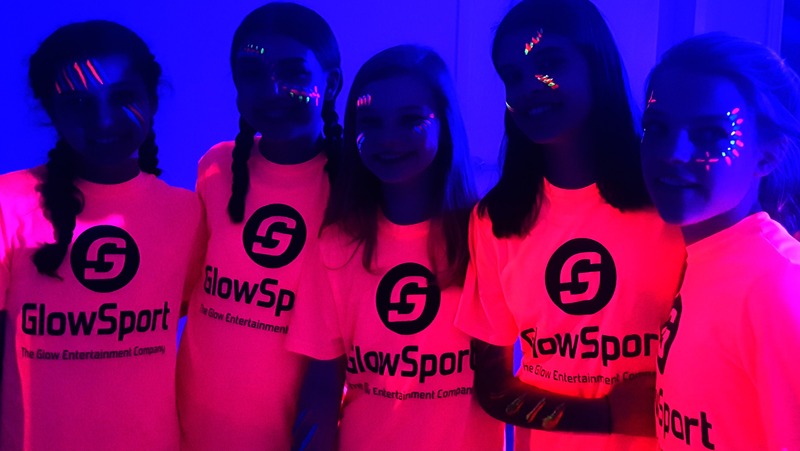 GlowSport supplies all the glowing equipment, sports equipment, family friendly upbeat music, jersey rental and glowing (non-toxic) body paint. 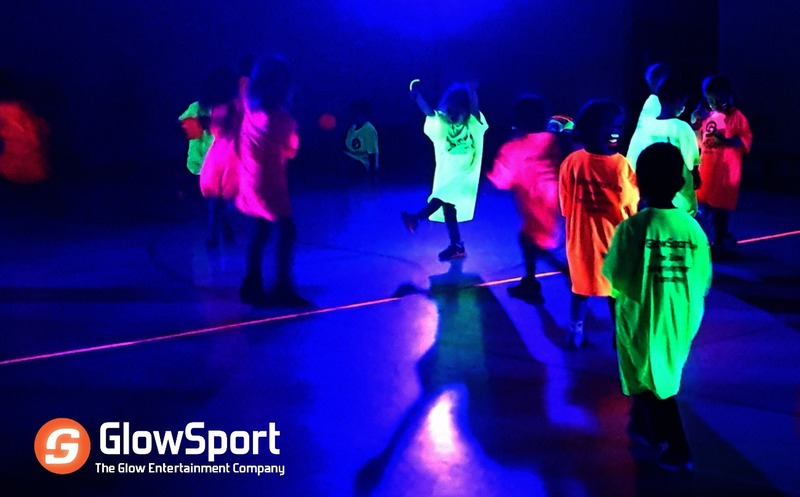 Option 2 – This includes 1 hour of glowing fun time for youth aged 3-17 and costs $10/participant. 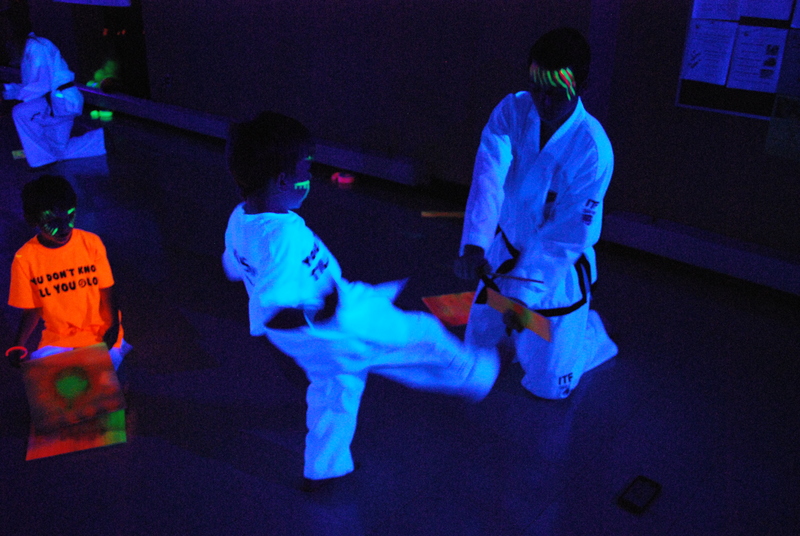 ($15/participant if less than 20). 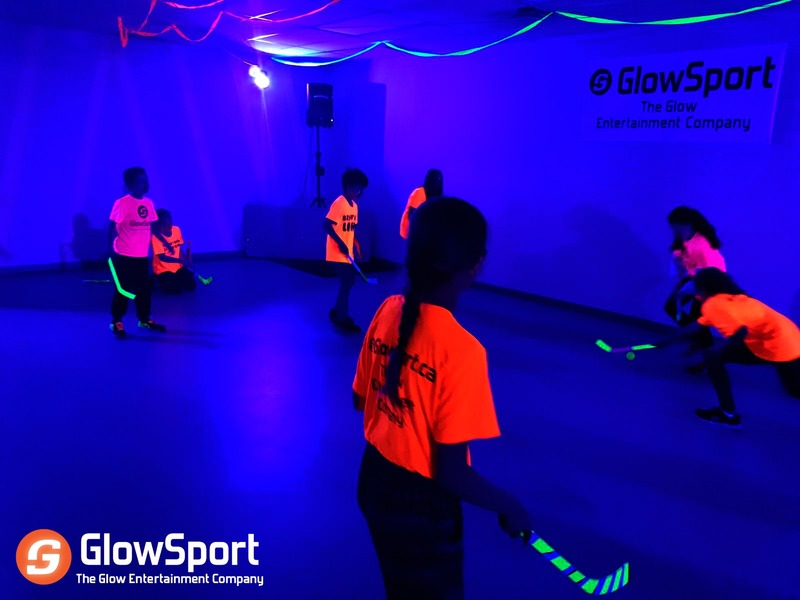 GlowSport supplies all the glowing equipment, sports equipment, family friendly upbeat music, jersey rental and glowing (non-toxic) body paint.